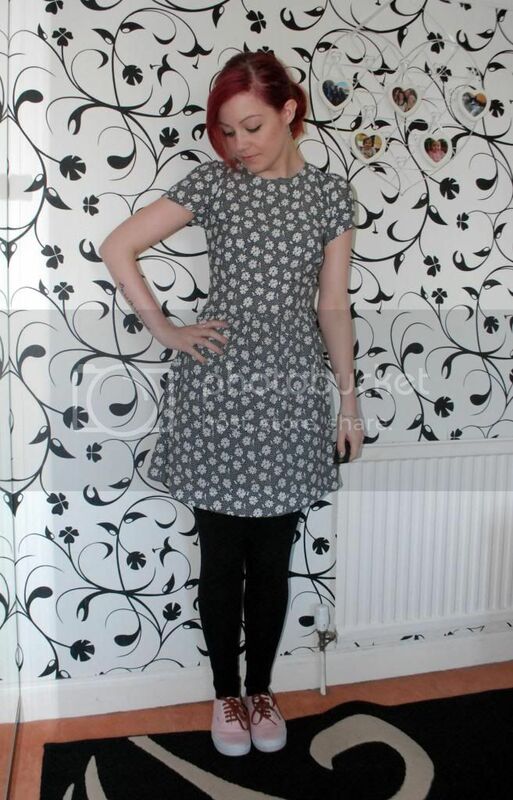 Primark is really impressing me with its collection of dresses lately. I picked this one up a few weeks ago and it's so useful to have. 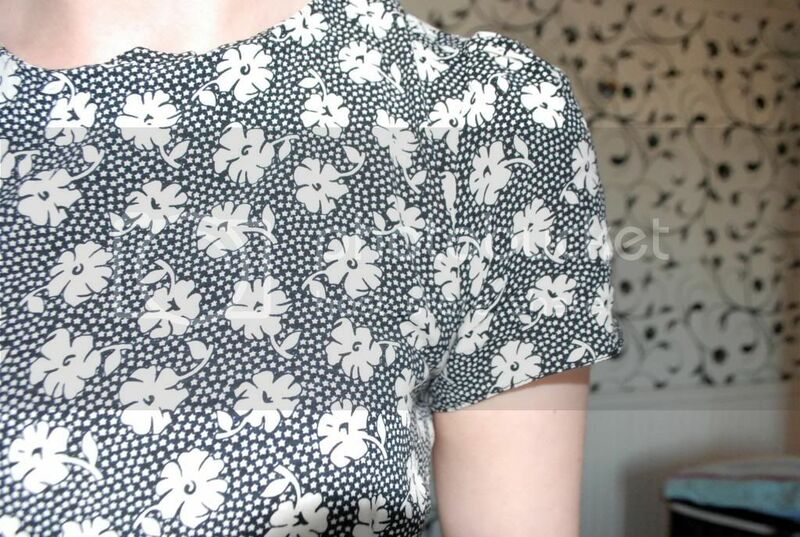 A simple monochrome flower pattern with sleeves. 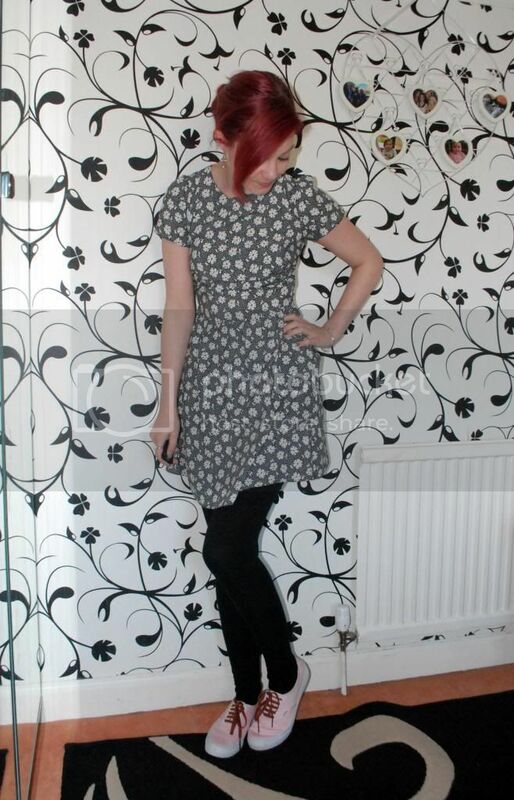 Perfect for daytime and I can get away with wearing it for work meetings too. I had to add a bit of colour though, so my new Vans came out to play again! After an incredibly busy week, I was really looking forward to this weekend, and it hasn't disappointed me in the slightest. I acted like a big kid at Go Kids Go, which is like a huge wacky warehouse. So much fun, but I was absolutely exhausted after an hour of running around and throwing balls at people in the ball pit. Today, I had a day out in Stourport with Alex, where we had a picnic in the park, played crazy golf and spent money in the arcades! Again, big kids but so much fun.